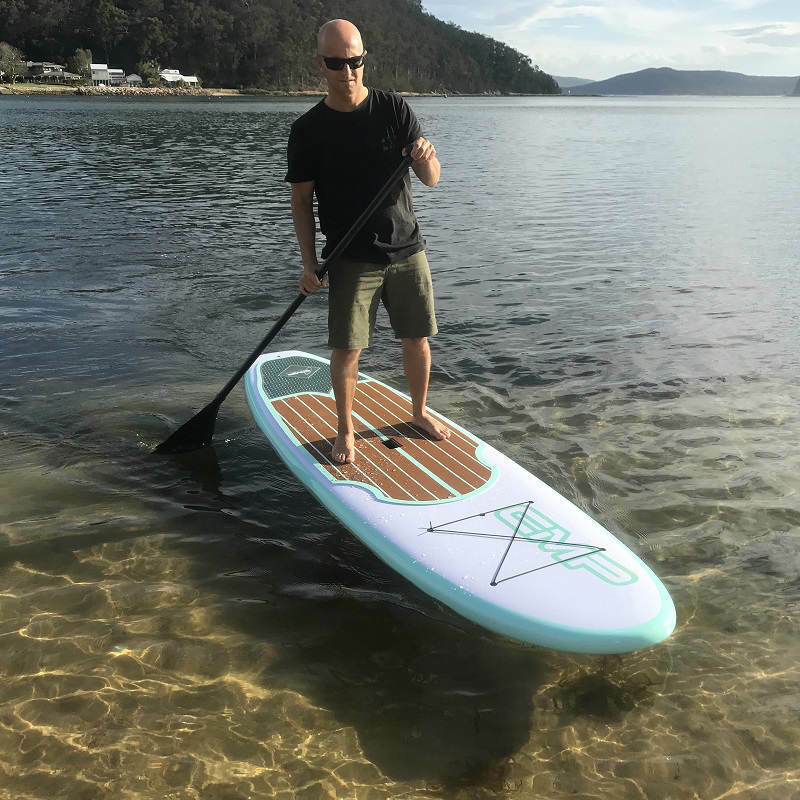 Ultra lightweight and the most durable paddle board on the market at a great price. 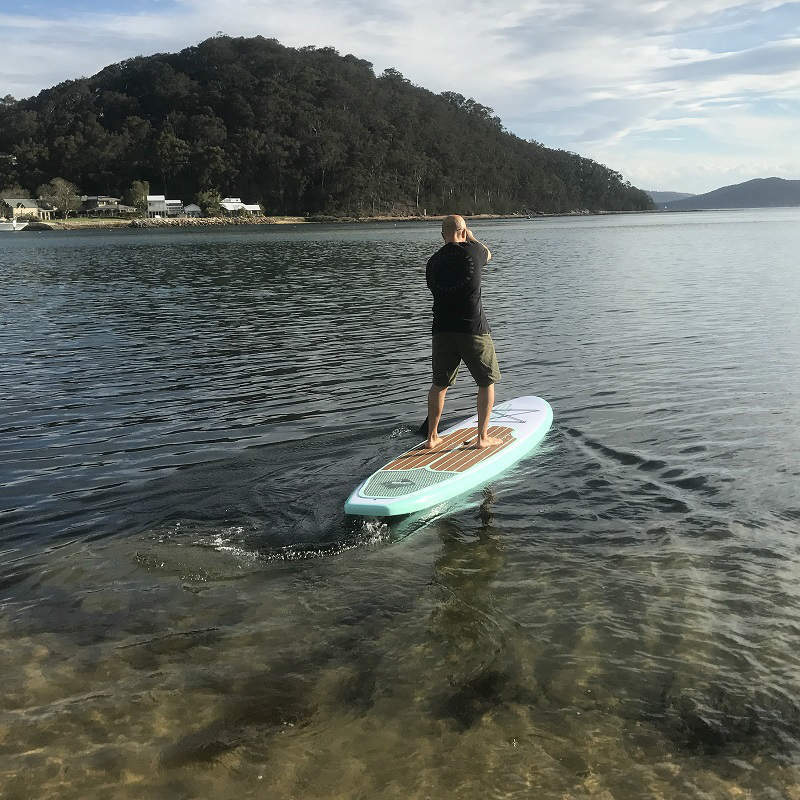 I introduce to you “The Hulk” our ultra tough all rounder paddle board. This is a traditional epoxy board that is then wrapped in a thermo formed plastic, so still has the EPS foam core. 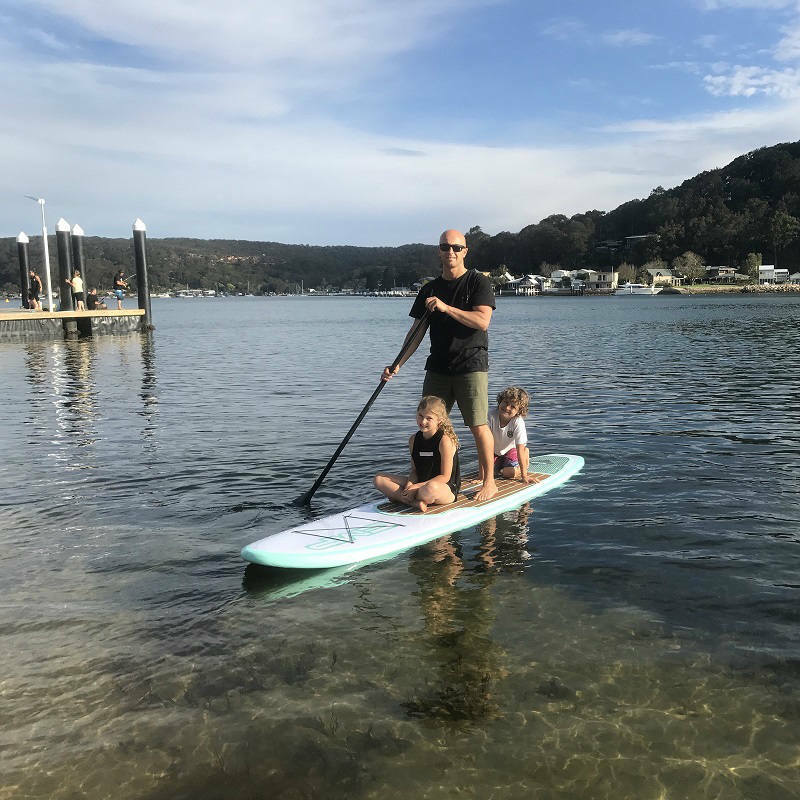 We love this board for the purpose of lasting the distance and families are loving the idea of being able to knock them around. The most durable board around is the CMP ‘The Hulk”- as tough as nails! 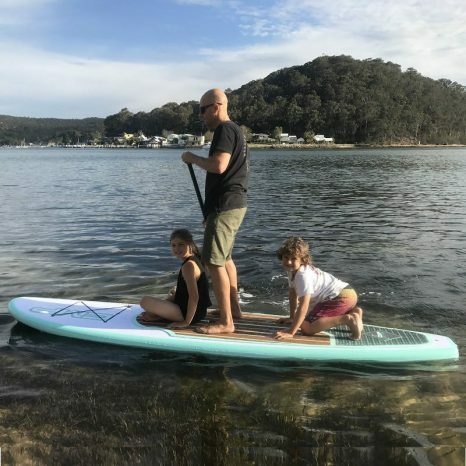 If you are after a ultra tough stand up paddleboard that is durable and still made with superior quality components. 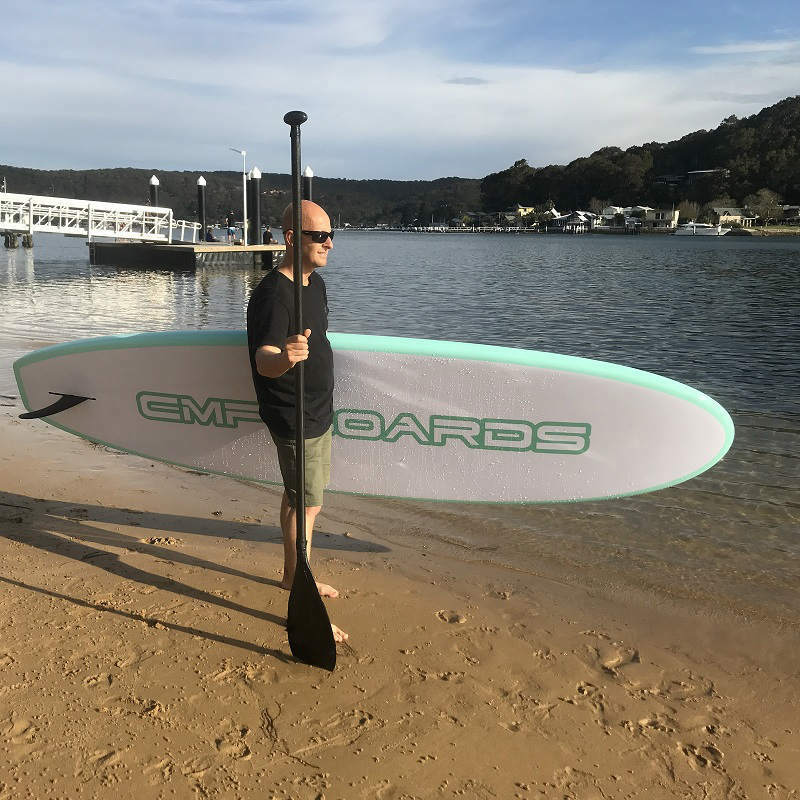 The design features of our thermo mould paddleboard could be just what you are after. 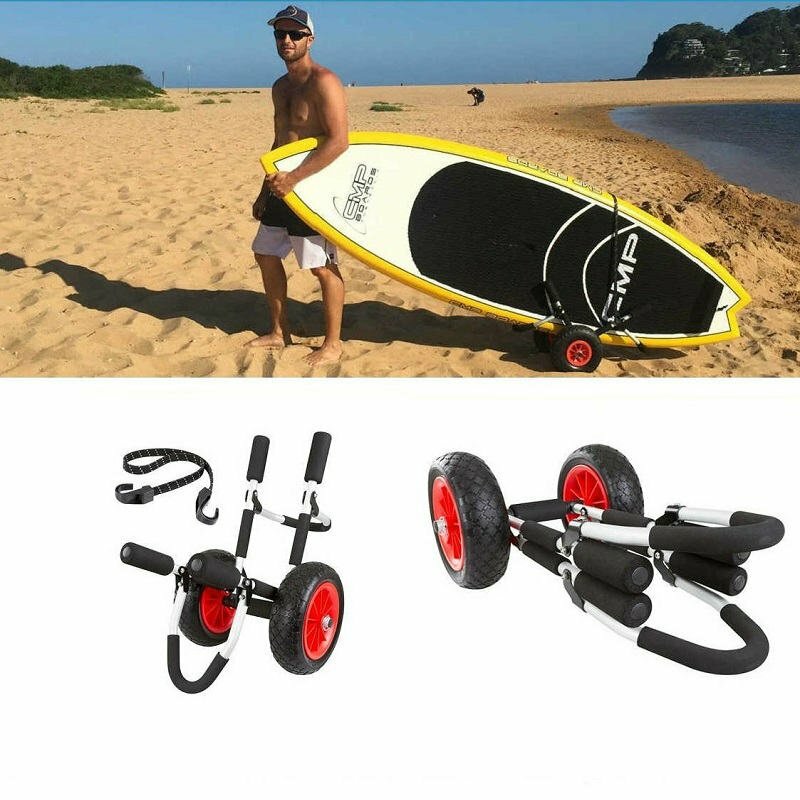 Especially if you are tough and rough with your paddleboards. 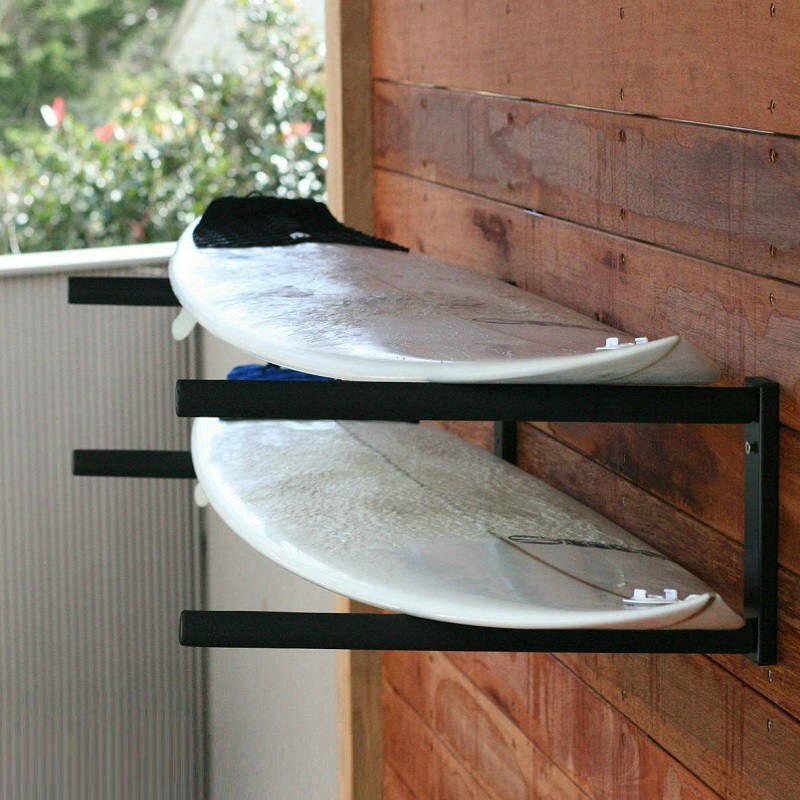 Manufactured using a strong polypropylene plastic composite, this is known as an ABS material. Our Thermo-Tech board is 4 x tougher than a regular epoxy board. Resistant to impact with an added integrated rail guard offers further protection on the rail. 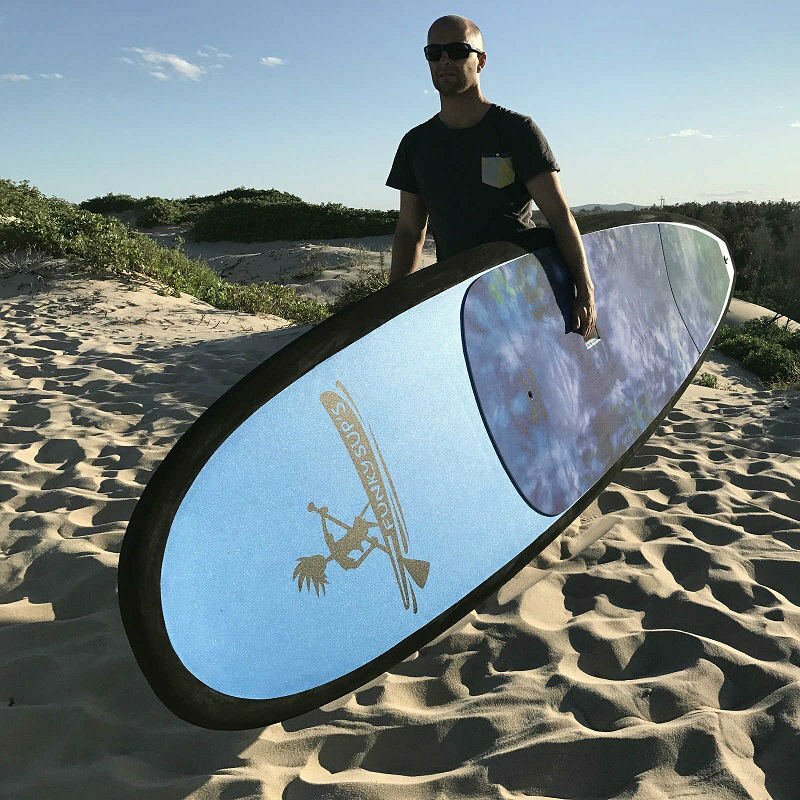 Ultra tough and lightweight at 13kg, furthermore our Thermo-Tech boards are manufactured using an Eco-Blank technology. 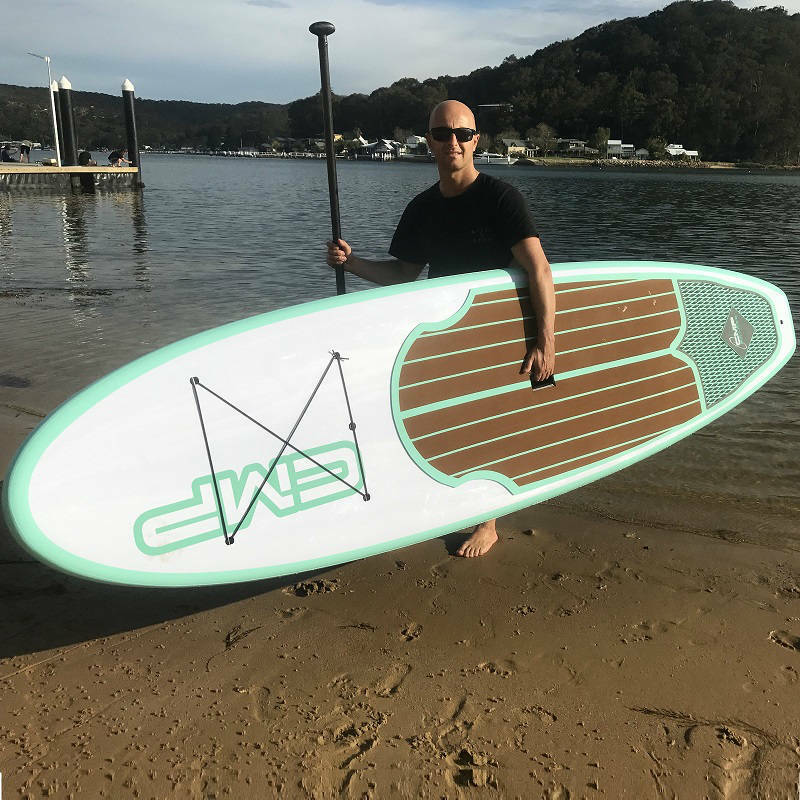 The perfect board all rounder board which is easy to paddle and suitable for flat water and wave riding. The full rails offer loads of stability and a very popular choice for beginner and families. 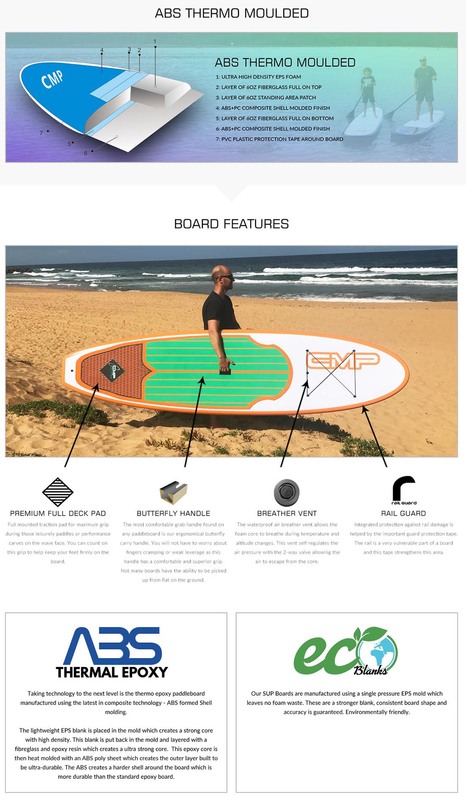 CMP Boards Australia has stepped up again to present a world class board at an entry level price.